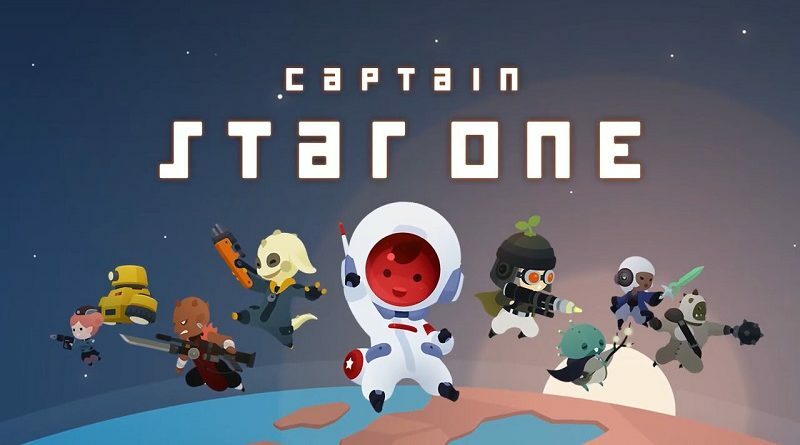 Today’s Nintendo eShop news: Warhammer Age of Sigmar: Champions announced for the Nintendo Switch, trailer for Those Who Remain, footage for Power Rangers: Battle for the Grid, screenshots for Arcade Archives Moon Cresta, trailer and screenshots for Stray Cat Doors, screenshots for Captain Star One, latest Commander introduction video for Wargroove, latest screenshot for Dungreed, and launch trailer for Unworthy! 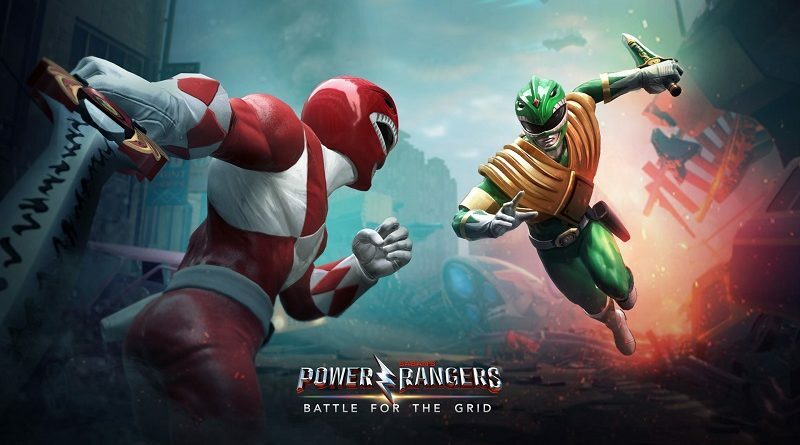 Today’s Daily Briefs: Power Rangers: Battle for the Grid announced for the Nintendo Switch, R.B.I. Baseball 19 to be announced for the Nintendo Switch, latest pieces of concept art for Dragon Marked for Death, latest screenshot for Crystal Crisis, and latest piece of concept art for Team Sonic Racing!